This entry was posted in Family and tagged bereavement, comfort, Family, grief, memories, mother. Bookmark the permalink. so beautiful. it made me teary. I remember those days at Shaare Tefila well…….also, your grandmother attending services – such a beautiful woman. Brings back some great memories! and braiding the fringes on my dads Tallit……I have never been to a shul since where there were as many kids hanging outside then at Shaare Tefila! out of those little hands. A caress? It doesn’t get any better. Your farklempte dad. Once again a wonderful tribute to something we all take for granted – our mothers and how they just know what to do and give whenever and wherever. This really touched my heart. 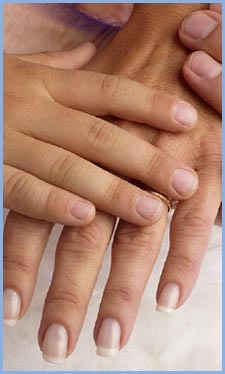 I am 78yrs now and my hands look just like my mother’s did; bony with veins protruding. I often comment that my hands are like my mothers were. Recently my great grandson told his other great grandmother that she is older than me because she has more bones(referring to veins) in her hands than I do. Hands can tell us so much and bring back many memories. Thanks for your touching story it means so much to me. Joining the chorus of those who love this one. Looking forward to doing something similar with my daughter.